Hands up if you have a shameful sippy cup collection. I can guarantee my arm is firmly raised. 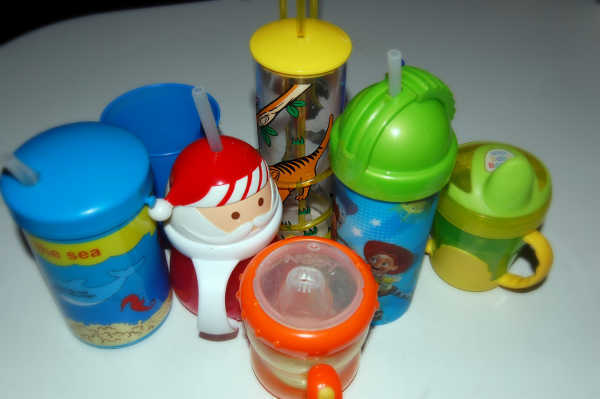 Perhaps we sippy cup-buying addicts have finally met our match.Firstly, just to prove how knowledgeable I am on sippy cups and the like, here is my current collection (and keep in mind, I only have one child). By ‘current collection’ I mean this doesn’t include the dozens of other sippy cups we’ve used over the past two years and disposed of, those left at restaurants or grandparents’ houses, or those left to die a slow death under the front seat of the car. This shameful collection lives in an equally shameful sippy cup cupboard (you know the one that you have to shut rather quickly to avoid an avalanche, and then warn everyone else not to open). Now that I’ve aired my dirty laundry, it’s time to check out the next generation of sippy cups. 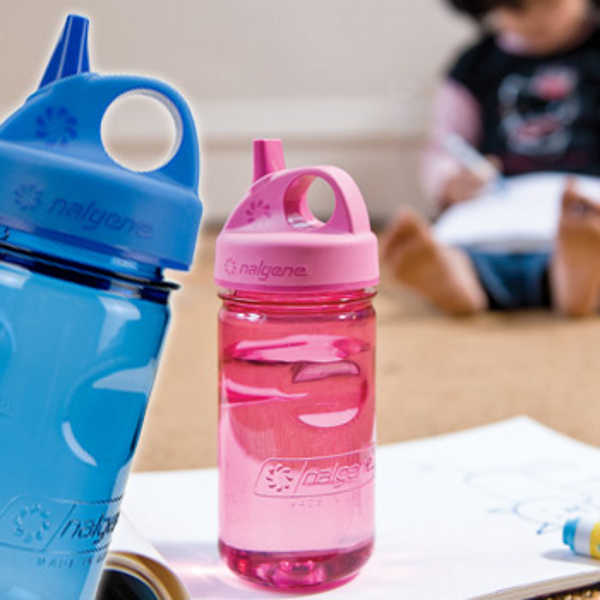 The Nalgene Grip n Gulp professes to be just that – a new take on the sippy cup/toddler water bottle. From a practical point of view, it’s apparently leak-proof, thanks to the threading on the cup and lip – big tick there! And from a safety point of view, it’s BPA-free. 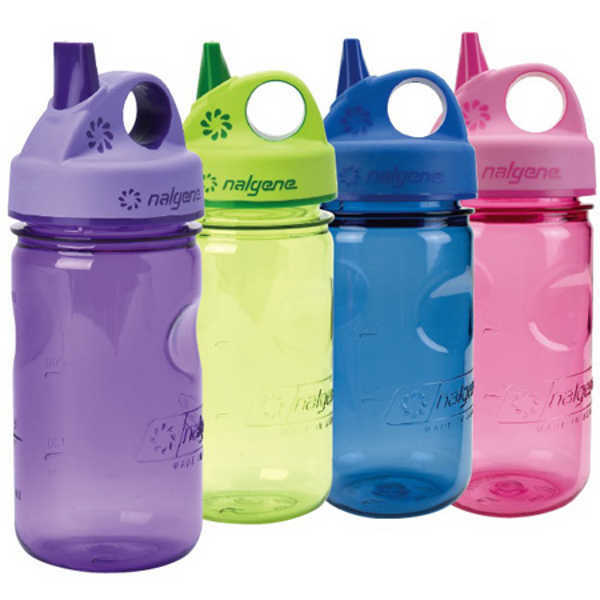 Exactly what is Nalgene? According to the manufacturer, it’s the same ingenious stuff that’s withstood some of the harshest conditions on the planet – including Mount Everest – so a toddler should be no problem, right?! 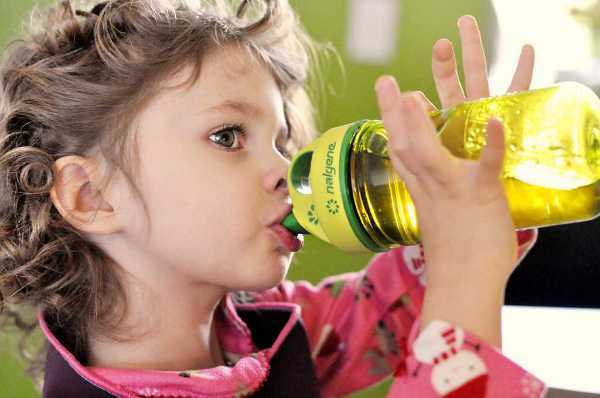 The bottle has side indents to help little hands grip and a rubberised, plastic mouthpiece – with the cup, lid and removable sipper valve all dishwasher safe. The Nalgene Grip and Gulp is available from the Birthday Room for $17.95.